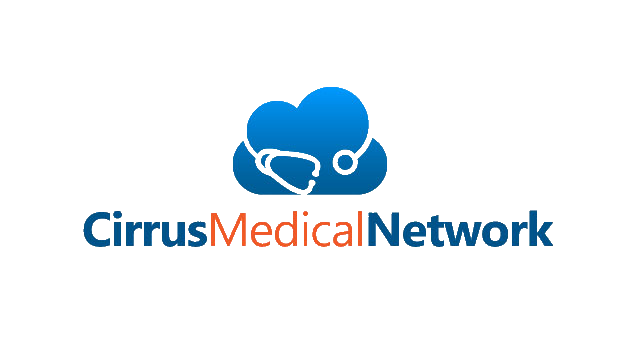 All Cirrus Medical Network members who enroll in either the 3-month Trial PCP, Annual PCP, or any VIP plans will receive a Welcome Package. 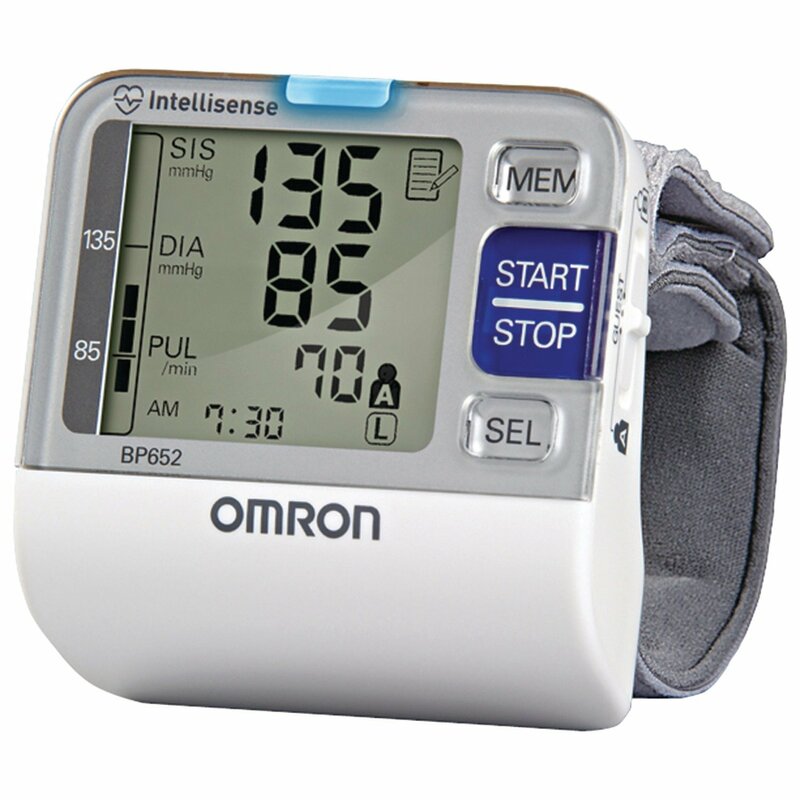 Blood Pressure Monitor - a high quality, accurate, digital home blood pressure monitor manufactured by one of the largest manufactures of BP monitors, Omron. 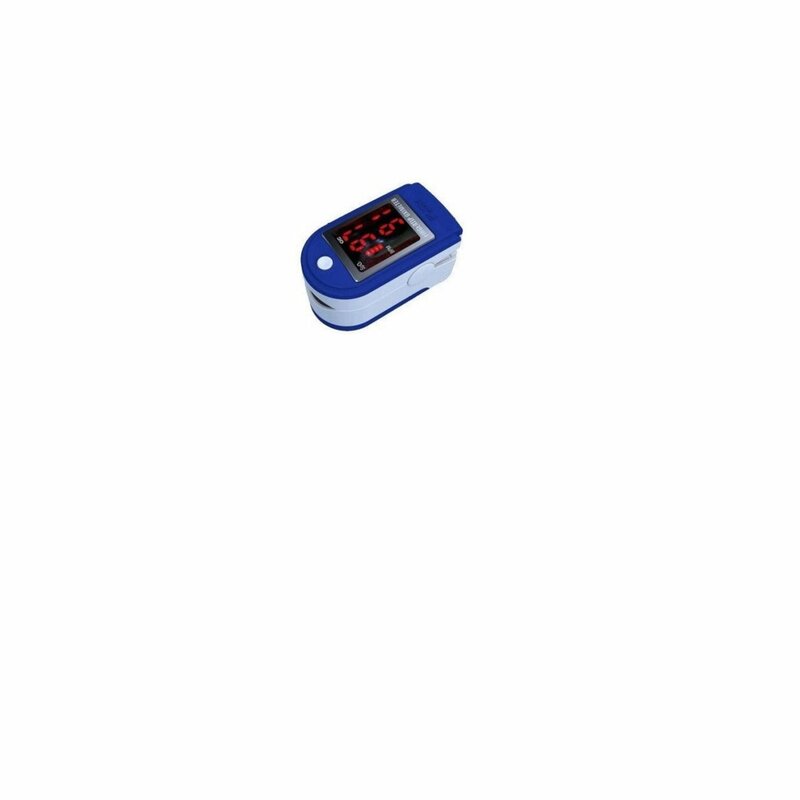 Pulse Oximeter - measures one's oxygen saturation and heart rate. 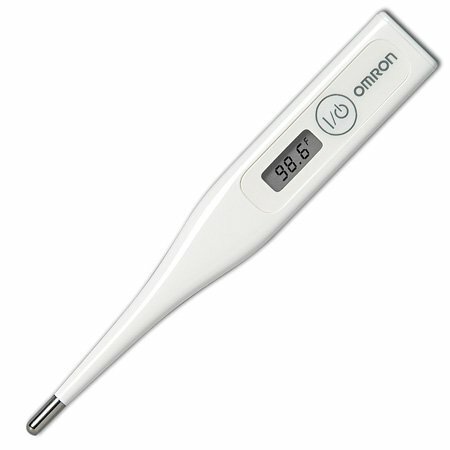 Useful for acute conditions such as respiratory infections, and chronic conditions such as chronic bronchitis, COPD / emphysema. Included in 12 month Standard PCP, and all VIP memberships. The Welcome Packages will be sent to your home within 7 business days along with instructions. You may want to contact your CMN doctor shortly after you receive the Welcome Package for an initial "get to know you" consultations and test your new medical equipment.